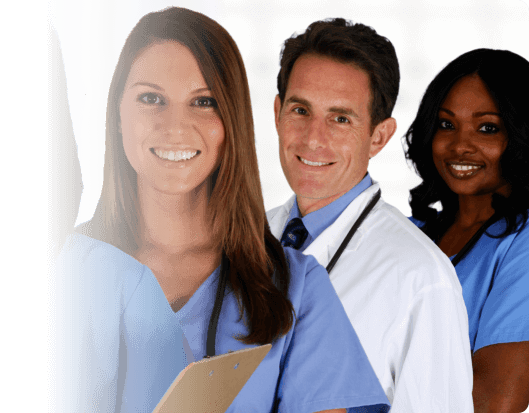 There are a variety of home health care programs one can choose to enjoy from Jones Home Health Care, Inc. Each one specifically addresses a health concern or living situation but if the client wants to enjoy more services from our agency, we can definitely arrange an assessment. Explore each home-based service and see how we make a difference. Please do not burden yourself with unsure information. Call us at 314-381-1970 and we will gladly answer your questions.